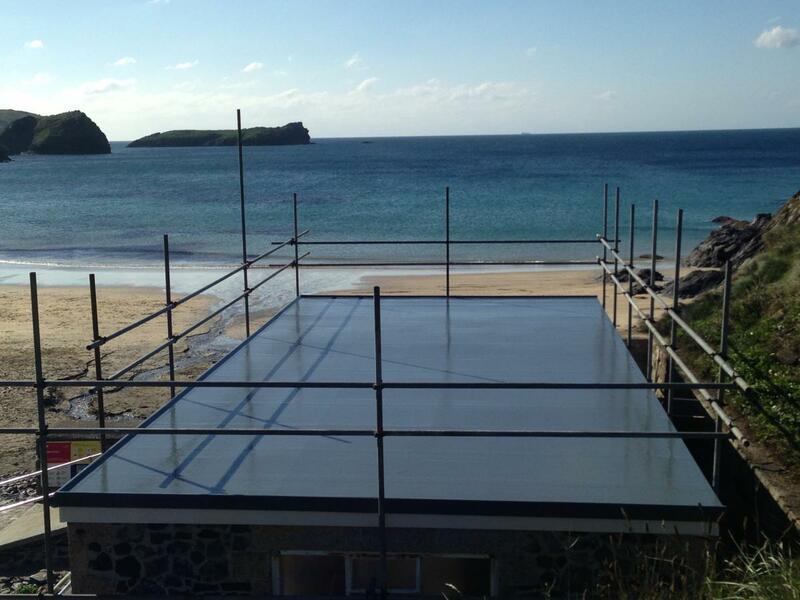 We offer a range of GRP / fibreglass roof repairs Cornwall. Roof repairs are normally something that is overlooked, but they can cause potentially bigger problems and even bigger expenses to rectify in the future. Roofs are an important part of any building. Harsh weather and general wear and tear over time can create weaknesses causing the leaks, damp, heating inefficiency and many more. Our team of professional roofers aim to fix any type of roofing problem quickly and put all the correct fixes in place to prevent the problem returning. 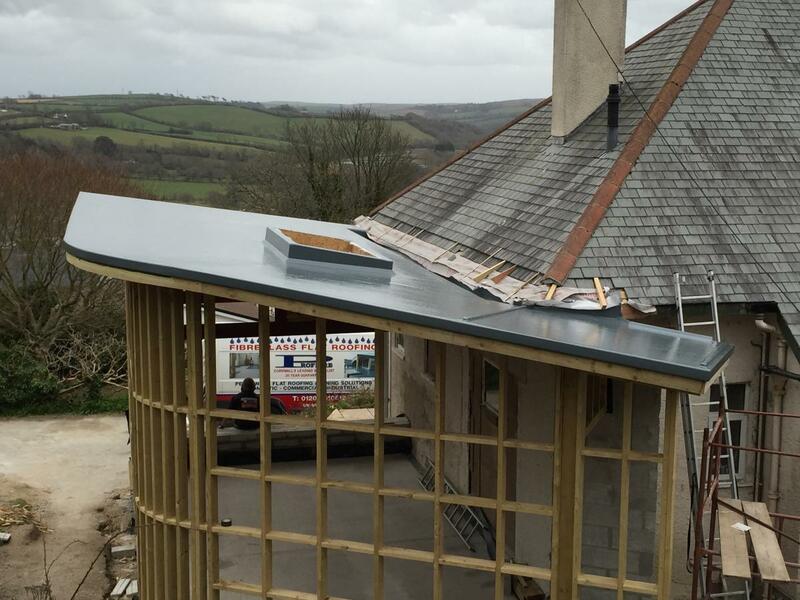 We have seen all types of roofing problems before and undertaken all aspects of fibreglass roof repairs on both residential and commercial buildings. What Fibreglass Roof Repairs Can We Provide? We can guarantee all work to be carried out in a safe, efficient and professional manner. If you require our services, we give customers free consultations and quotes, call us directly today on 01209 714000 or 07857 617189.